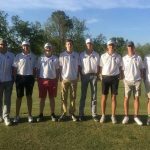 Good luck to Southside’s Boys Golf Team as they compete in the Sub State Tournament Monday May 7th. 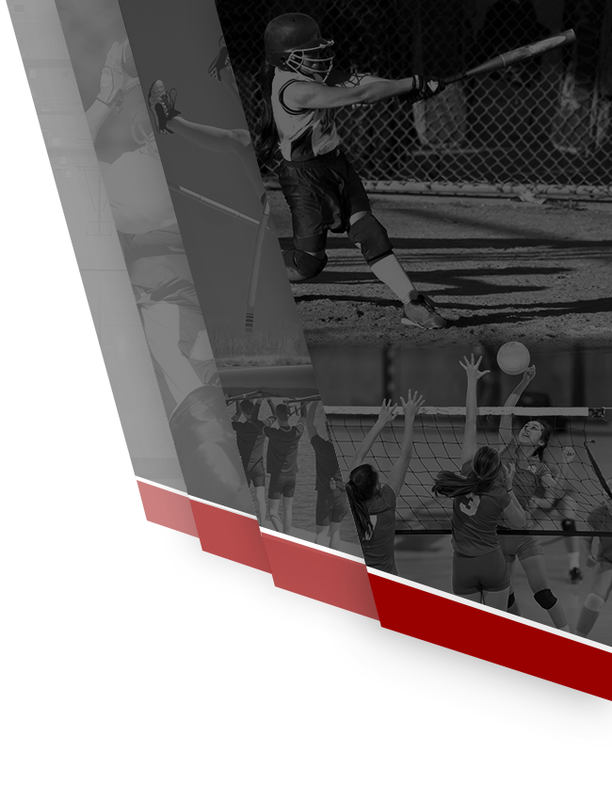 They will be playing at Terri Pines Golf Club in Cullman. 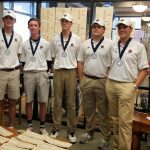 If they place first or second they will advance to the State Championship Tournament Monday May 14th in Muscle Shoals at RTJ Course – The Shoals. 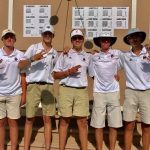 Boys Varsity Golf · May 2 Boys Golf Team Advances To Sub-State! 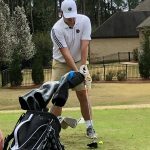 Boys Varsity Golf · Mar 12 Iron Men….Boys Golf Team Continues To Hit Them Straight! 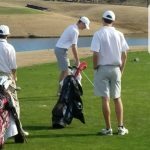 Boys Varsity Golf · Mar 6 Boys Golf Brings Home Another Win! 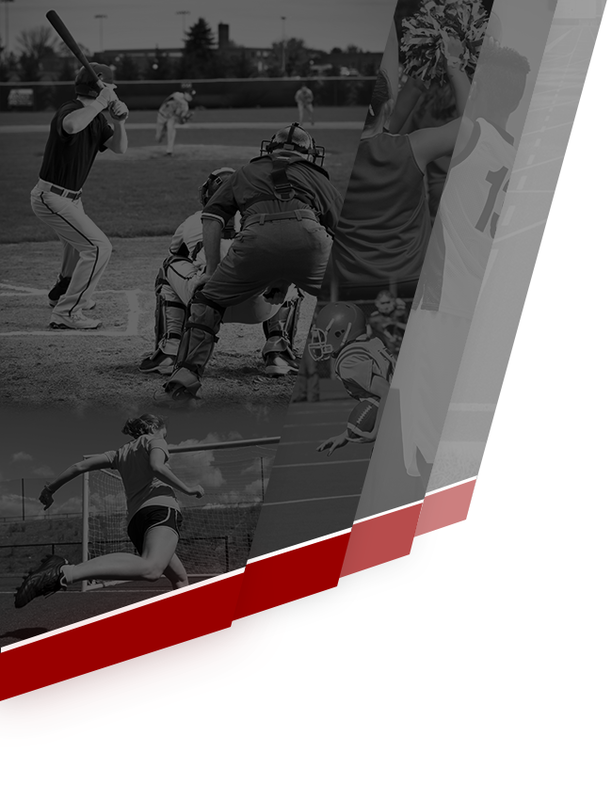 Boys Golf Brings Home Another Win! 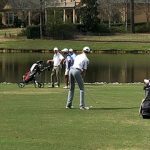 Southside Boys (165) defeated Glencoe (201) and Hokes Bluff (179) in a tri-match held at Silver Lakes on Monday, March 6th. 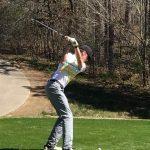 Cole Contris (Hokes Bluff) was the Low medalist with a score of 35. 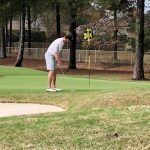 Michael Rich wins the 14-15 age division of the Central Alabama Junior Shootout as part of the Hurricane Junior Golf Tour, Saturday March 3rd. Rich shot a 2 day total of 165 at RTJ Silver Lakes Golf Course. 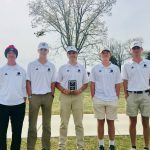 Southside Boys Golf Team is competing February 26 & 27, in the Blue Gray Invitational Tournament at The Wynlakes Golf and Country Club in Montgomery.